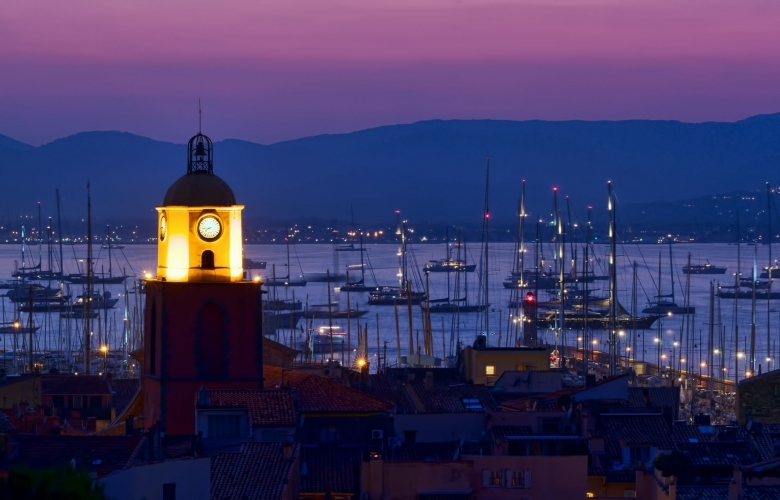 Saint Tropez, originally a sleepy fishing village catapulted into the realm of the international jetset from the 1950’s and has remained the essential summertime playground for the famous and wealthy, where superyachts and sophistication bring savoir faire to the shores of the Mediterranean. 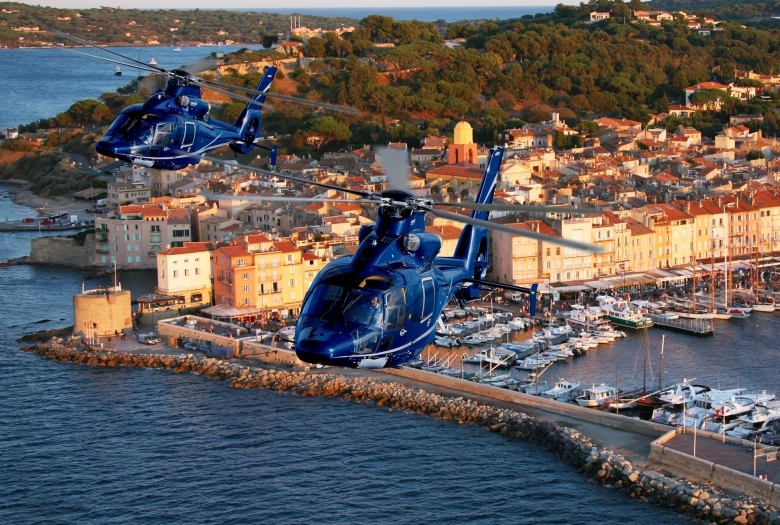 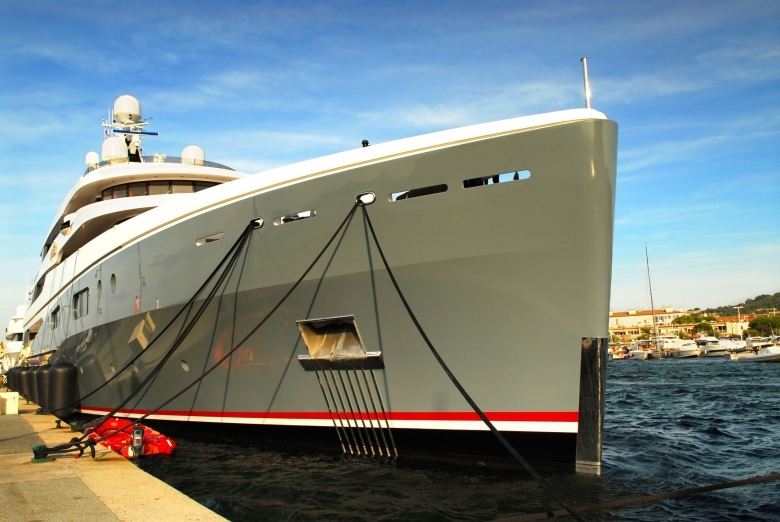 St Tropez is legendary as a luxury yacht charter destination. 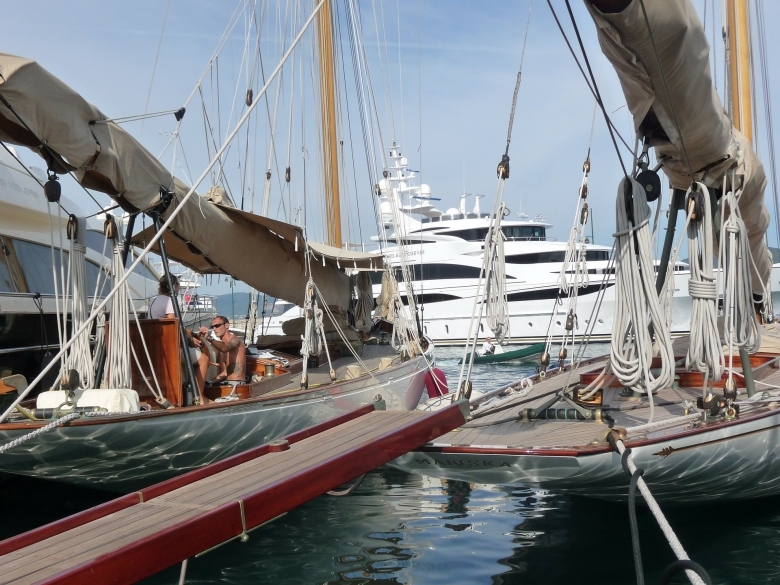 Immerse yourself in our ‘Luxury Guide to Yacht Charter in St Tropez’ with practical advice on top places to dine, where to find the best shopping and useful tips about how to book a luxury yacht charter in St Tropez and the French Riviera.